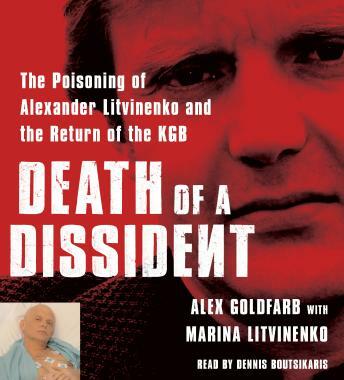 The assassination of former Russian intelligence officer Alexander 'Sasha' Litvinenko in November 2006 -- poisoned by the rare radioactive element polonium -- caused an international sensation. Within a few short weeks, the fit forty-three-year-old lay gaunt, bald, and dying in a hospital, the victim of a 'tiny nuclear bomb.' Suspicions swirled around Russia's FSB, the successor to the KGB, and the Putin regime. But what really happened? What did Litvinenko know? And why was he killed?